Bring pollinators to your garden with perennials, grasses and showy annuals such as Purple Coneflower, White Beardtongue, Butterfly Milkweed and New England Asters. Seed packet plants 200 square feet. Mark forest or property boundaries with this durable and long lasting tree marking paint. Offers fast-drying paint with 8" wide spray pattern. 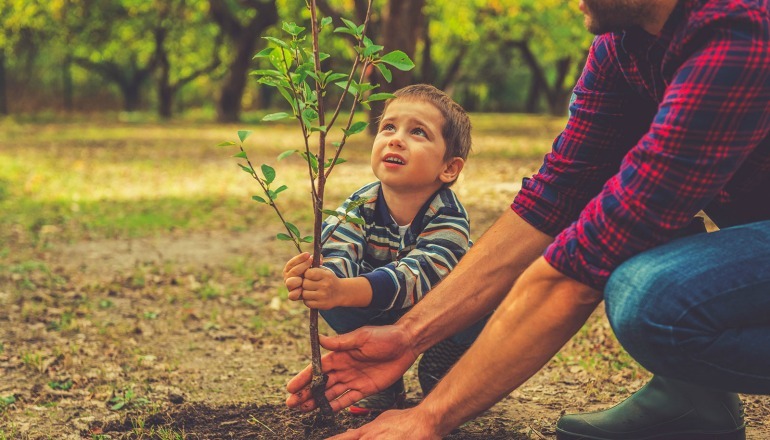 • Physical protection from deer, rabbit and rodent damage – put a 4-foot tube over a 6, 12 or 24-inch seedling (or even a planted acorn, chestnut or walnut) and it will be protected until it emerges from the tube. Mark where you plant your seedlings with a white 4" x 5" flag on a 21" metal shaft. If you want to get serious about mass seedling-planting, get yourself a dibble bar. The simple tool works like a very narrow spade shovel with a single blade that you insert into the ground, wiggle back and forth to create a wedge. Remove bar, then slip the root system of your seedling into the slim hole you created. Your Soil & Water may offer this tool for rent as well. Contact your local Soil & Water office for availability. If you want to get serious about mass seedling-planting, get yourself a dibble bar. 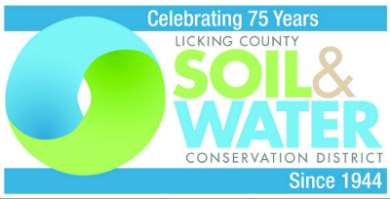 Licking County Soil & Water has dibble bars available to loan out for up to two weeks. A deposit of $55 is collected when you pick it up and refunded when the dibble bar is returned. Cash or check only for deposit payment. Comes ready to hook up to your downspout with spigot, inlet tube and overflow pipe fitted with screens to keep insects out.